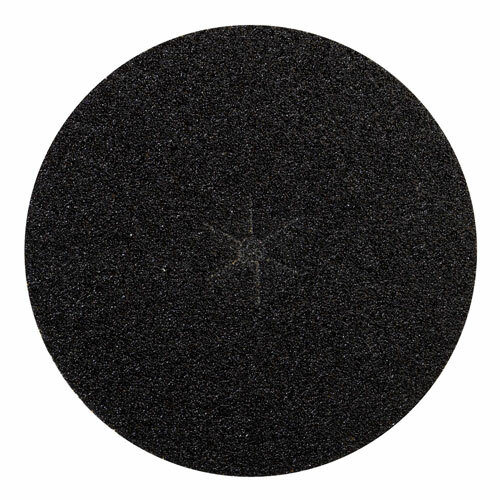 3M Regalite Floor Surfacing Sanding Discs 09271, 40 Grit floor edger discs offer great productivity and value on bare wood or nongummy finishes. They cut faster, run cooler and last longer than conventional discs. The discs feature the familiar purple Regalite aluminum oxyde mineral, 752I, and tough paper backing.